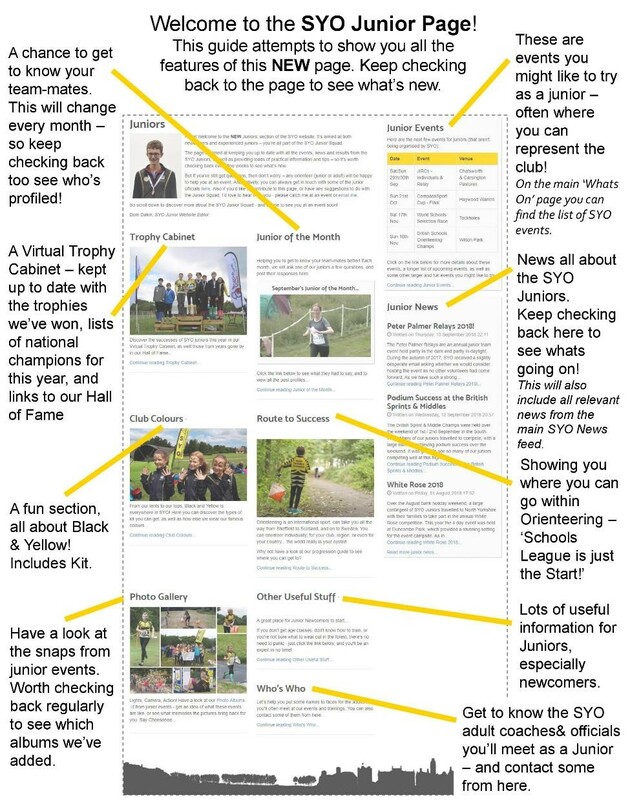 Welcome to the Juniors’ section of the SYO website. 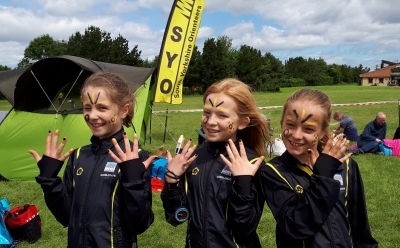 It’s aimed at both newcomers and experienced juniors – you’re all part of the SYO Junior Squad. Check out our feature on World Schools - more info just added! 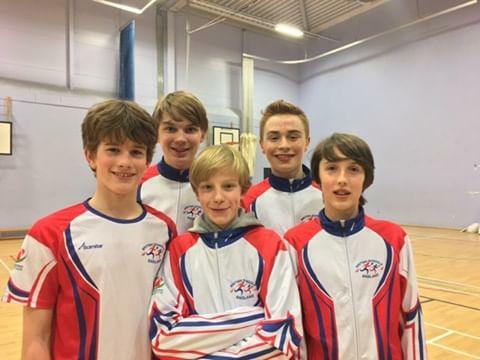 So scroll down to discover more about the SYO Junior Squad - and I hope to see you at an event soon! Helping you to get to know your team-mates better! Each month, we will ask one of our juniors a few questions, and post their responses here. 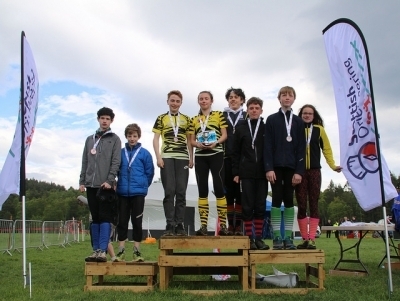 Orienteering is an international sport, can take you all the way from Sheffield to Scotland, and on to Sweden. 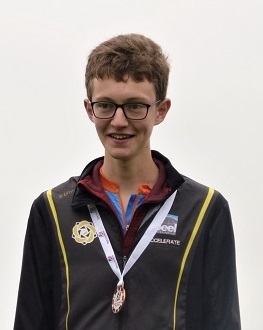 You can orienteer individually, for your club, region, or even for your country... the world really is your oyster! Why not have a look at our progression guide to see where you can get to? 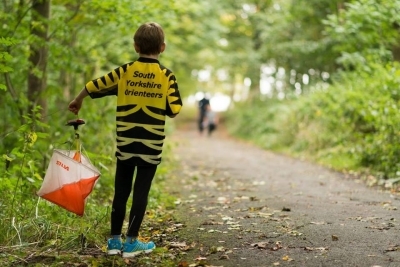 If you don't get age classes, don't know how to train, or you're not sure what to wear out in the forest, there's no need to panic - just click the link below, and you'll be an expert in no time! Let's help you put some names to faces for the adults that you'll often meet at our events and trainings. You can also contact some of them from here. 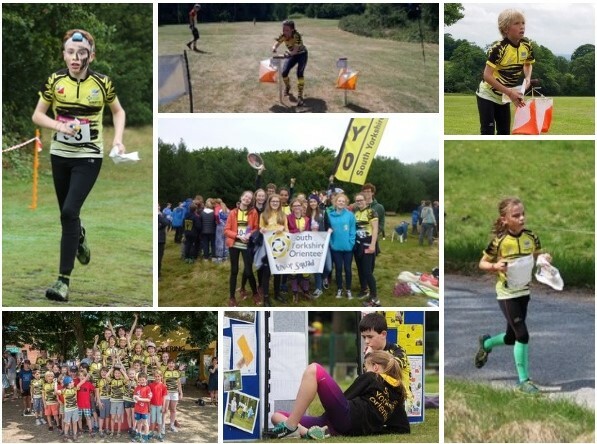 Here are the next few events of interest for juniors (that aren't being organised by SYO) - watch out for entry deadlines on the bigger events! Click on the link below for more details about these events, a longer list of upcoming events, as well as some other larger and fun events you might like to try.